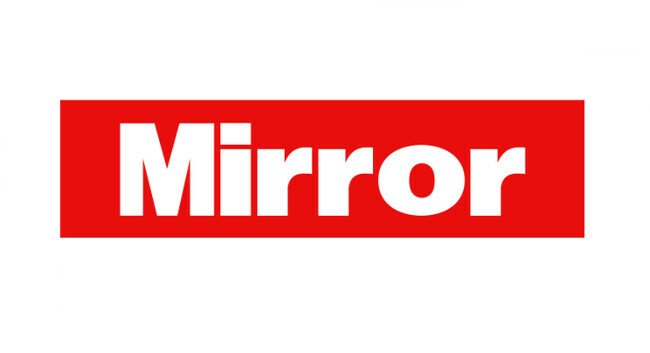 The Mirror Online’s Rose Hill is now senior TV reporter. She was formerly a TV reporter at the publication. Rose can be found tweeting @rosemhill.